Babyphone with unlimited range. You have some parameters to setup the babyphone , such as microphones sensitiveness , or reaction thresholds. Additonal you can define a calling delay and a maximum number of calls for protecting against false alarms. Program to download and view Grib file weather forecasts. These are freely available on the internet and are highly compressed so can easily be downloaded over slow internet links. Will also generate emails to download custom area forecasts from Saildocs.com The program includes utilities to decompress and join grib files and to extract specific areas from large files. 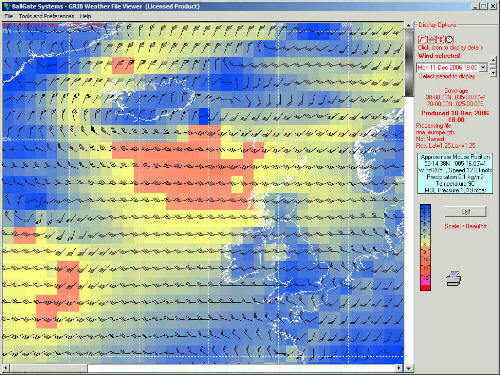 Passage plans can also be set up and displayed on the forecasts. http://www.aviariums.com offers solid wood, hand crafted bird cages without the mess and upkeep. We have gouldian, society finches and canaries. Our live furniture is ideal for assisted living, funeral and hospitality industries. 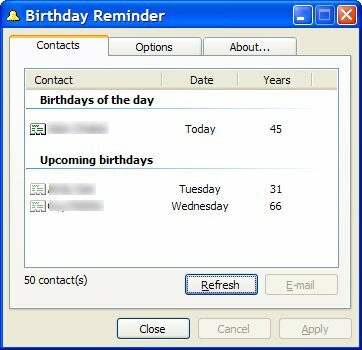 Birthday Reminder is a small application that takes place in the system tray. 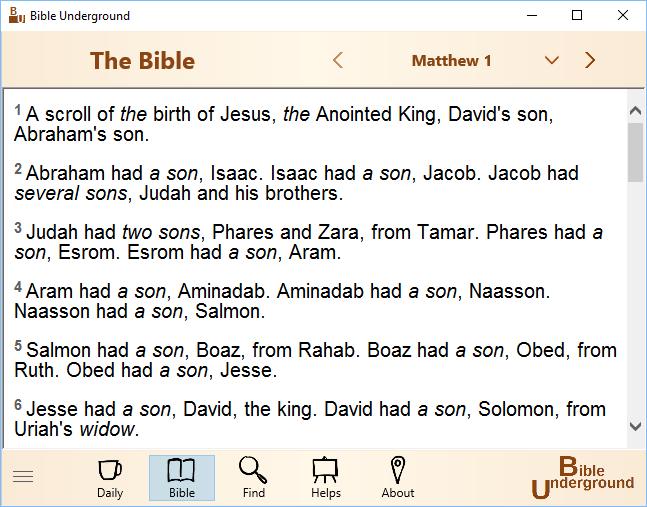 It searches your default Windows Address Book (WAB) and possibly displays the contacts who have their birthdays today. If some birthdays are available, the icon blinks in the system tray. You can then double-click it to display the list of contacts. Select a contact in the list and click E-mail to send him/her an e-mail. This programm collects various statistics about your computer. For example how many keys were pressed or how many times you clicks with your mouse. Bitobit CompoLife is easy to use - you start the programm and it does all other things itself. You can see statistics anytime. Bitobit CompoLife can runs at Windows start-up, then you can get full statistics. You can reset statistics anytime. 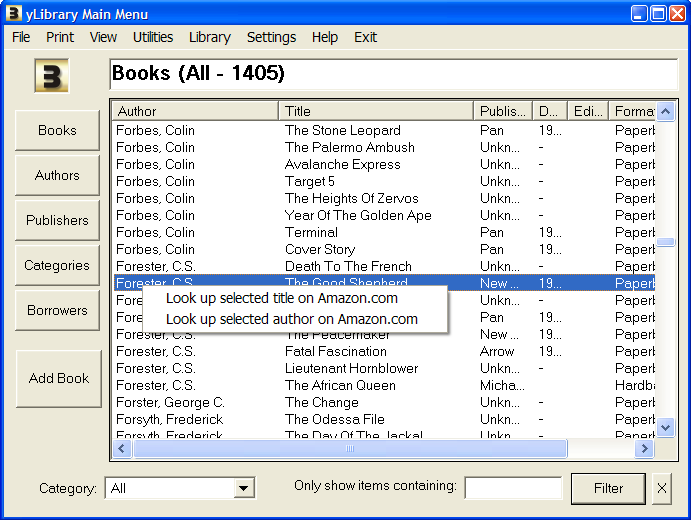 With BookDB you can enter all your books with author, category, publisher etc and print them out in a variety of formats. Why would you need such a thing? Well, if you're always going to book sales and buying bargains only to get home and find you've doubled up, take a printout with you. Free software from the author of the Hal Spacejock series.